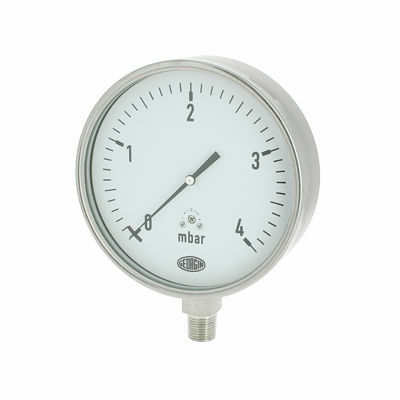 Analog pressure gauge / capsule / for gas / stainless steel - M5100 series - GEORGIN S.A. Detection - Measurement > Flow, Pressure and Level Measurements > Analog pressure gauge > GEORGIN S.A. Suitable for low pressure, gaseous media which will not obstruct the pressure entry and severe environments.